Home » Blog » Featured » Invited To A Wedding? 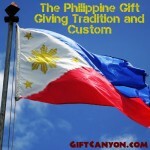 Here’s A Guide On Gift Giving! If you were invited to the wedding of a close family member, distant relative, friend, colleague, or an acquaintance, you are expected to bring something special for the newlyweds. Though weddings happen every time and everywhere, it’s not everyday that we get invited to such an important event. Therefore, we don’t have a general idea on what to do or what to bring. 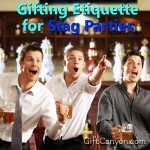 Even those who had attended weddings still need advice on certain wedding etiquettes and buying the appropriate gifts. 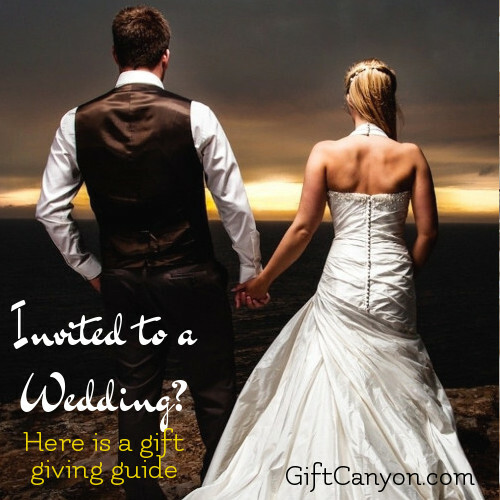 Here are some suggestions on gift-giving do’s and don’ts for weddings. 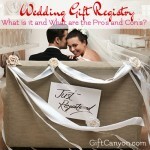 Nowadays, there are couples who make a gift registry to provide their guests a list of the things they want. With this list, the guests are spared of all the trouble of guessing what could be the perfect gift for the couple. 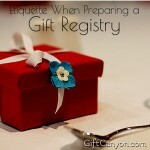 The registry assures the guest that whatever gift he/she buys as long as it is included in the list will be appreciated. 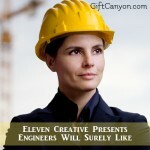 Some couples don’t have gift registries so one must have to think a little harder on gift ideas. For a young couple who is about to establish their new home together, a variety of kitchen wares like pots and pans, cutlery, small kitchen appliances, set of plates, cups, glasses and so on are recommended because they will surely need it. You can also give bed and bath linens, and other household accessories you think are essential to their new home. There are also couples who are already complete with the basic household items before they enter marriage. You can still consider giving them other kitchen gadgets like blenders, espresso machine, or juicer. House décors like picture frames, vases, mini sculptures, or decorative pillows, are safe choices to give for this type of couple. However, if you really ran out of ideas and don’t know what to give, cash is always accepted and widely appreciated. You can give it to the couple ahead of the wedding so they can decide to use it however they like or they can add it to their budget for their wedding day. If you know the couple very well and you are close to them like you are very familiar with their tastes, you can give DIY gifts which can be very sweet. However, if you are not that close to the couple, I suggest you should stick to the registry to make sure your gift will be a hit. Going in on a gift with friends is okay especially if it is a bigger-ticket item. These days, we already have this Group gifting which makes it easier for friends or family members to give a gift together. 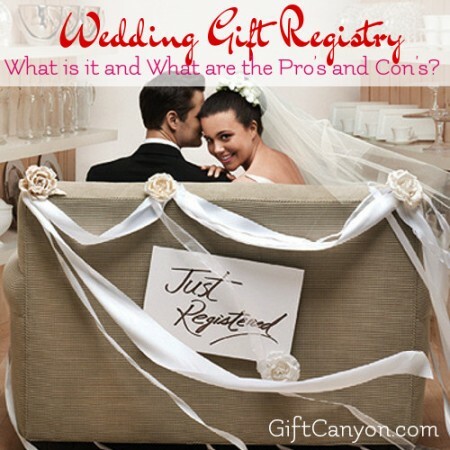 How much do you usually spend on a wedding gift? 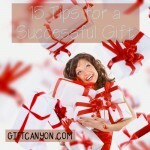 There is no set rule on how much you should spend for a gift. The amount is usually based on your personal relationship with the couple. The amount varies whether the couple is part of the family, distant relative, coworkers, acquaintances, or just business associates. Oftentimes, the wedding announcement is announced way ahead of time so you can still prepare for a gift even if you are on a budget. Something came up and you can’t attend, or your calendar has been full even before the wedding invitation arrived. If you know the couple well and you can’t attend the wedding, you still need to give a gift along with a card that says how much you regret missing their big day. They will be touched that you still think of them even if you can’t make it to their wedding. The wedding will take place out of town or even out of the country so you have to spend extra money for airfare and hotel accommodations. If you were to a wedding wherein you had to spend money on airfare and hotel, you still have to buy a gift but it’s okay to spend less on the gift than you normally would. It is advisable to buy gifts from a couple’s registry. If you prefer to follow your instincts, make sure you know the couple and their tastes very well. If you are invited to multiple wedding celebrations, including bridal showers, and engagement parties, you must set a budget for gifts ahead of time and allocate money based on the 20-20-60 rule. Allot 20% for the engagement and bridal shower, and 60% for the wedding itself. Gifts are usually sent as soon as the invitation is received. 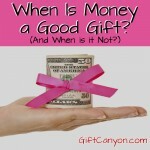 You should not bring your gift to the wedding day itself unless you are giving cash or gift certificates. Having gifts on the wedding day can be a burden to the couple and the family members as they have to transport them and cards fall off. Also they could be misplaced or left behind. 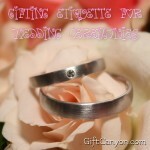 Even if you have given a shower present or an engagement gift, you still have to give a wedding gift. In cases when a couple is asking for monetary donations for their honeymoon fund, you can either choose to give money or buy a gift instead. The couple is only making a suggestion, so it is up to you is you want to buy a gift or give in to their request. 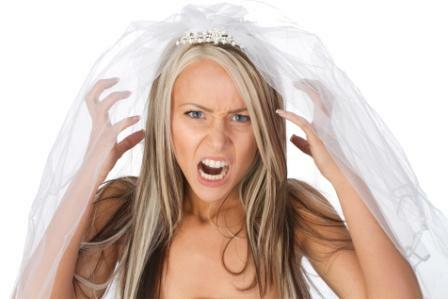 In cases when the couple says “no gifts please”, it would be unwise to bring a gift and disregard the couple’s wishes. If you still want to give them something, you can always wait until after the honeymoon. If you are bringing a date with you, it is only appropriate that you spend more on the gift compared to what you’ll spend if you are going alone. It is because you added another person on the guest list. Sometimes, you can also allow your companion to take care of his/her own gift. These are only suggestions, what is important is that your gift must reflect your feelings for the couple. The usual misconception about this is that people think that they have to bring a gift in exchange for invitation. That is not true, you are invited because the couple wants you to be part of their special day and the gift shows your affection for the couple and how happy and supportive you are on their union. While you definitely want to get them something that feels special from you, keep in mind that it’s ultimately their day and everything about this day, including the gifts must be special and well-thought of, too. The newlyweds, in turn, will welcome anything that comes from people who wishes them well as they enter into married life.